JSON is an alternative to XML. 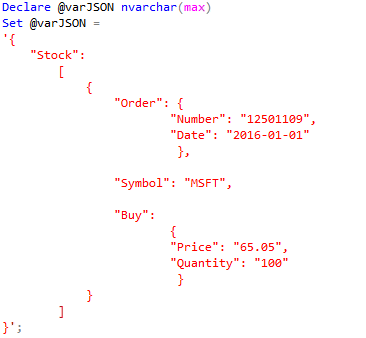 "JSON is also used for storing unstructured data in log files or NoSQL databases like Microsoft Azure DocumentDB. 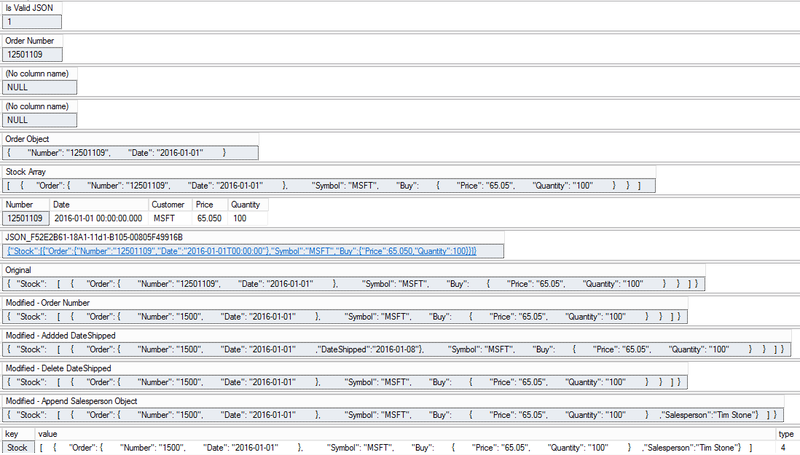 Many REST web services return results formatted as JSON text or accept data formatted as JSON. Most Azure services such as Azure Search, Azure Storage, and Azure DocumentDb have REST endpoints that return or consume JSON. JSON is also the main format for exchanging data between web pages and web servers using AJAX calls."